President Donald Trump signed into law a bill on April 13, 2018, that expands the AMBER Alert system to tribal communities. The passage of this legislation comes nearly two years after eleven-year-old Ashlynne Mike was sexually assaulted and murdered on the Navajo Nation reservation in New Mexico. 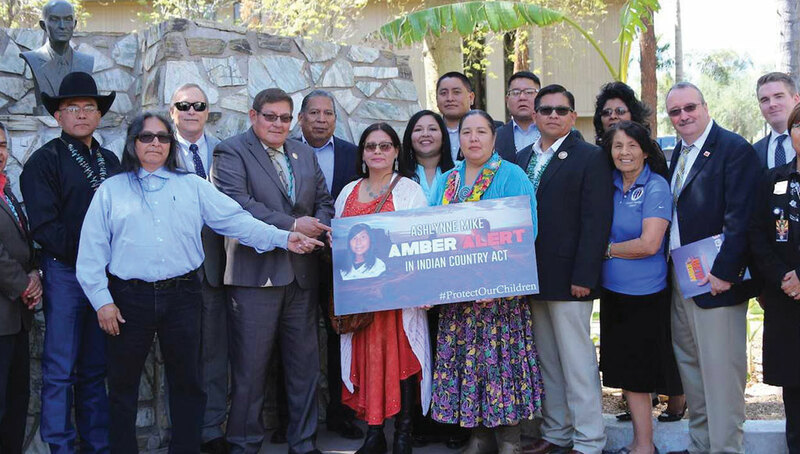 The Ashlynne Mike AMBER Alert in Indian Country Act gives tribes direct access to federal grants to improve AMBER Alert systems and provide additional training and technical assistance. “This new law makes critical resources available to protect American Indian children and, we hope, will spare others the loss and suffering endured by Ashlynne’s family,” said Acting Associate Attorney General Jesse Panuccio.